This is their new outlet at this coffee shop along New Upper Changi Road, apart from their original outlet at Makansutra Glutton Bay. 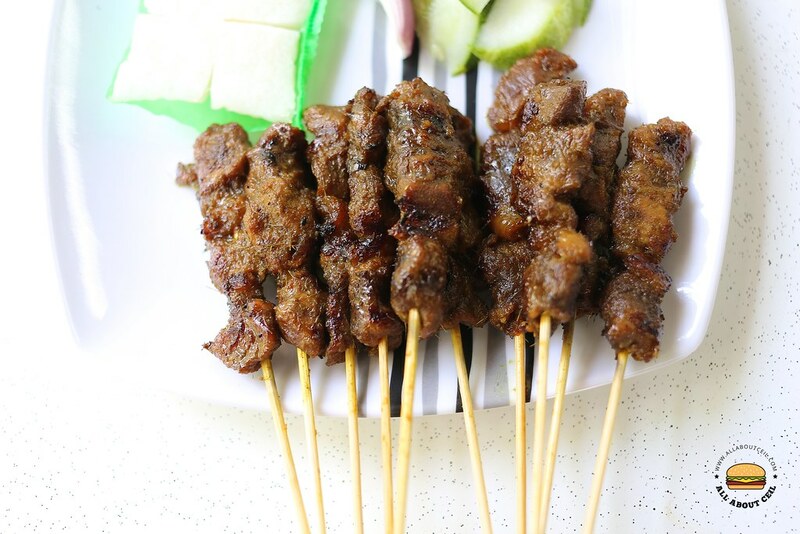 They serve different types of satay and has taken part in food events like the Singapore Day as well as the World Street Food Congress. They first started a stall along the roadside near the Alhambra Theatre in Beach Road before relocating to the now-defunct Satay Club at Elizabeth Walk. 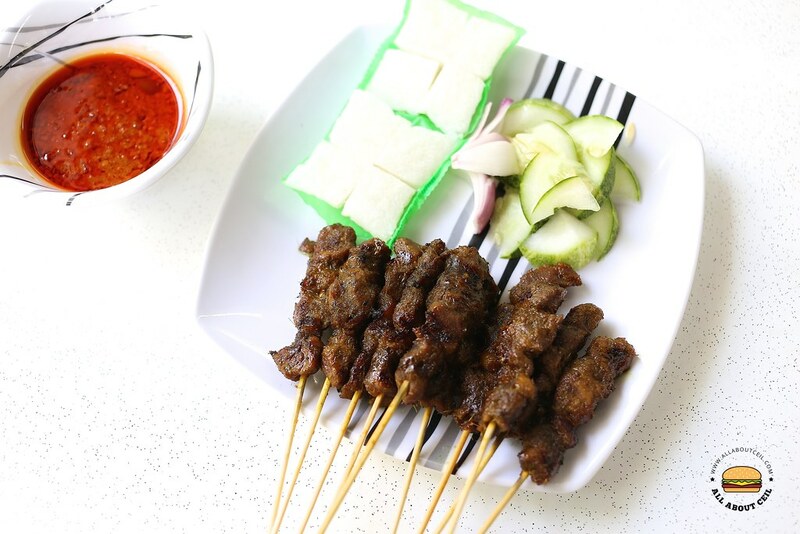 They are still freshly made the satay using a recipe that has been passed down the first generation. I ordered a set of Duck Satay for $10. I was asked to take a seat by Sam Hussin, the friendly owner, as it will be served to my table. 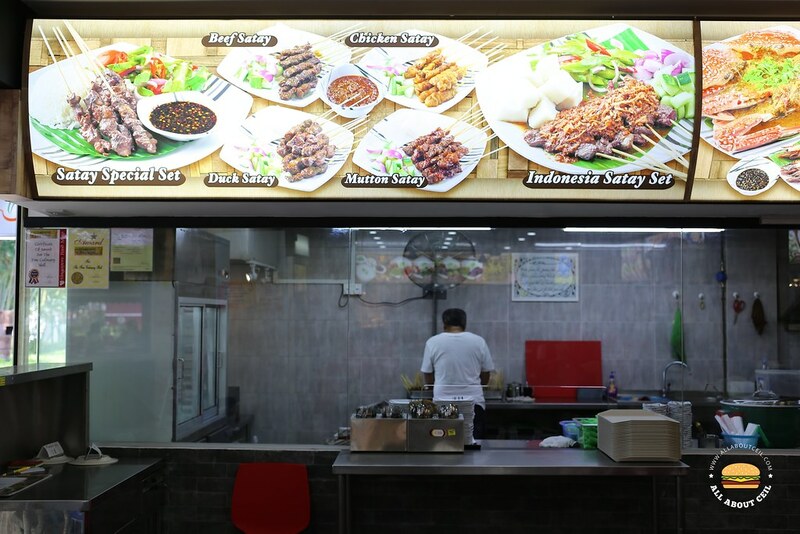 The Duck Satay is the most expensive on the menu, it consists of 10 sticks and a Katupat for $10.00. 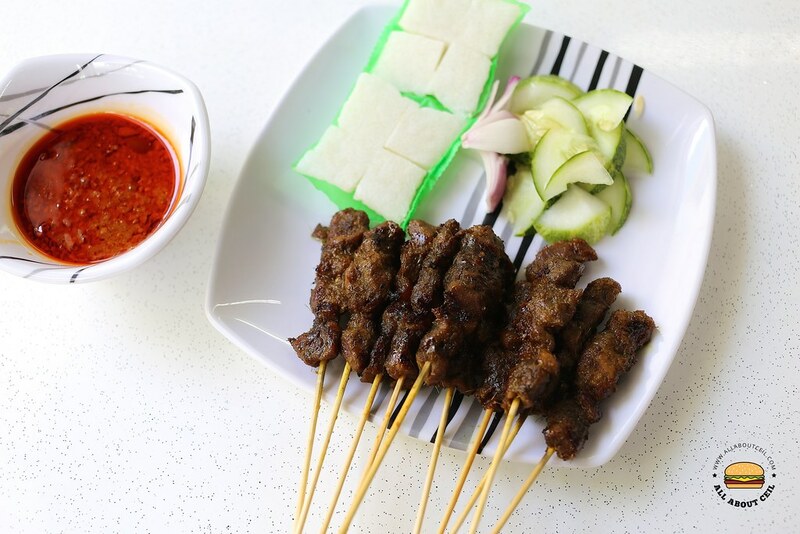 It was served in 10 minutes with 2 bowls of satay sauce with chunks of cucumber and onion. The texture was just right but we could not quite tell it was made of duck meat as the marination was slightly overwhelmed. My dining companion was saying, "If you did not tell me this is duck meat, I would think it is mutton." 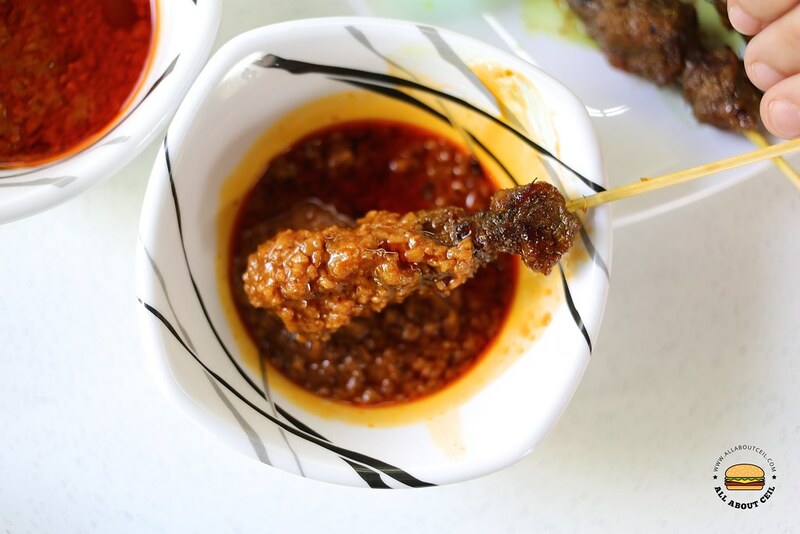 The satay sauce was amongst the best that I have tasted. It was thick with bits of peanuts in it and a slight spiciness.